Filming Locations: Where was Silence filmed? The new film of Martin Scorsese is an old project that he was trying to turn into a movie since the early 1990s. Silence is based in a novel, that thanks to the work of the film director of Taxi driver, can be turned into a cinema masterpiece. Visually beautiful and inspired by the natural world, this story about belief and spirituality follows the way of two Portuguese missionaries (performed by Andrew Garfield and Adam Driver), facing a dangerous test of faith. In a country where Christianity was banned, the two members of the Jesuit order are looking for their mentor (Liam Neeson), who disappeared after committing apostasy. The landscape plays a key role in Silence. 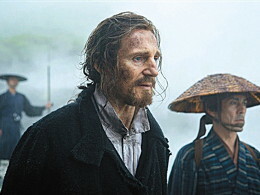 After scouting filming locations across several countries, Scorsese chose Taiwan because it was recommended by director Ang Lee, who also filmed here Life of Pi. 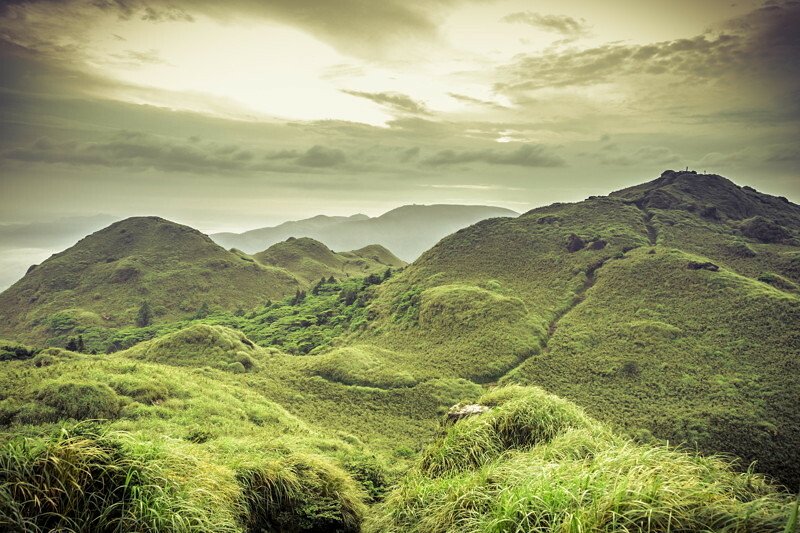 View of the wonderful mountain settings of the Yangmingshan National Park, near Taipei City. 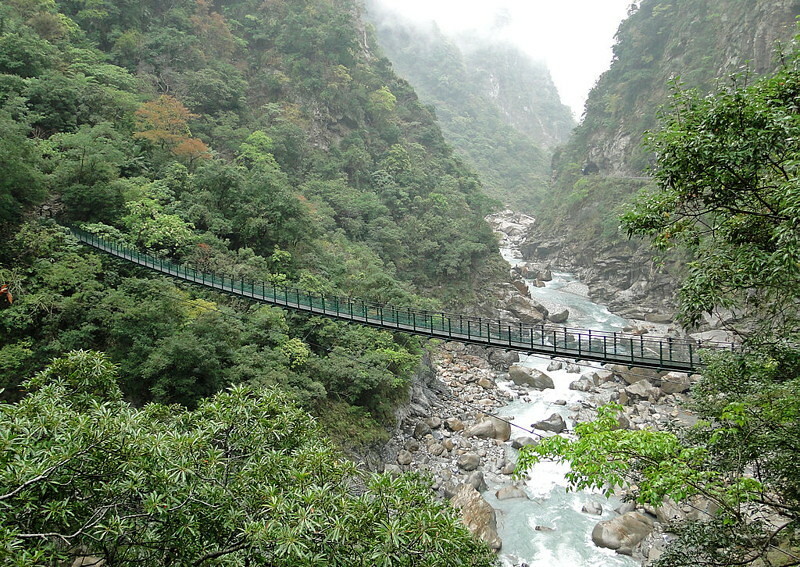 The county of Hualien is blessed with amazing scenery, like the gorgeous gorge of Taroko National Park. This cave is located in Hualien, and it's called Shiman (Stone Gate). There are a couple of links in the comments to blogs writing about this place... in Chinese. 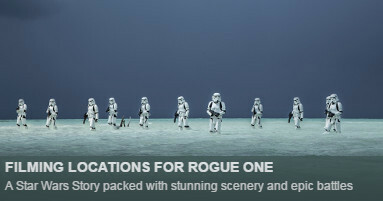 However, we couldn't identify the exact location of the beach where some sequences take place (any help, please?). What we find out is that some scenes using a tank of water were shot in an abandoned airport in the city of Taichung, the same used for the Life of Pi. 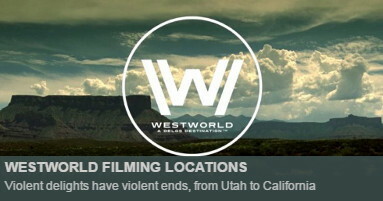 Do you have more accurate information about the filming locations or Silence? To complete this report, any feedback, suggestions or images that you may have are more than welcome, thank you! The cave scene looks like some of the caves on Lanyu (Orchid) Island. 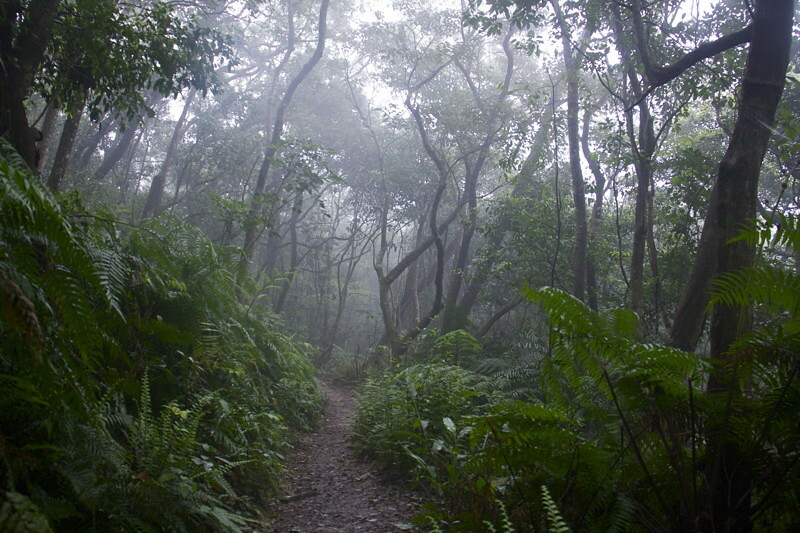 The movie scene is shot in Shiman,Hualien County. 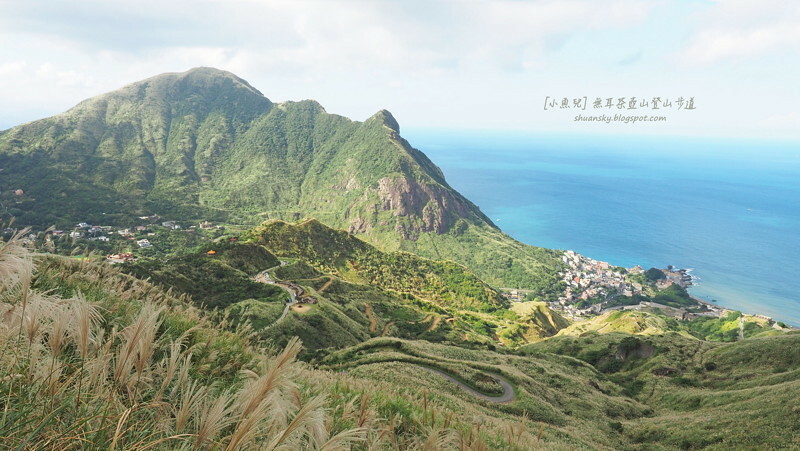 It's true to get confused coz there's many place in Taiwan named 'Shiman'. And the Shiman in Hualien is less famous even between Taiwanese,it's too far and very few habitants around there. Did they actually put the rubber duck in the cave? 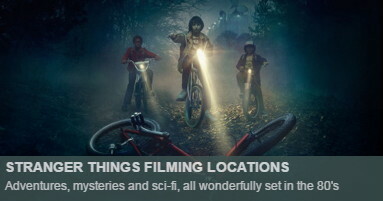 Do you know where was it filmed? It was Buddhist temple where Rodrigues met Father Ferreira. I think that is real Japanese Buddhist temple of Jodo Shu or Jodo Shinshu. The beach scene must have been filmed at Niushan Huting,outside Hualien. It's one of my favorite places in Taiwan. 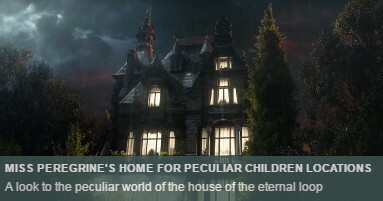 It's peaceful, quite, unique and unspoiled.